The Delaware County senior services levy passed by more than 72 percent of the vote during Tuesday’s primary election. The levy, which was a renewal of an existing five-year, 1.2-mill levy with a .1-mill increase, will cost homeowners approximately $35.63 per year for a $100,000 of property valuation. According to the Delaware County Board of Elections, the levy passed with 23,730 “yes” votes, approximately 72.21 percent. The BOE reports that 9,134 voters, or 27.79 percent, voted against the levy. According to SourcePoint, its services and programs like in-home care services, Meals on Wheels, medical transportation, insurance counseling, caregiving support programs, and the Enrichment Center are funded in part by the levy, corporate and private donations, sponsorships and federal grants. Horrocks said this is the seventh SourcePoint levy passed by Delaware County voters, and SourcePoint was a little concerned this year because several townships passed tax levies last year. Horrocks was worried they would get sticker shock. Horrocks added the levy’s 72 percent vote in favor of is a new record for SourcePoint. “It just shows the level of support the community has given us,” Horrocks said. 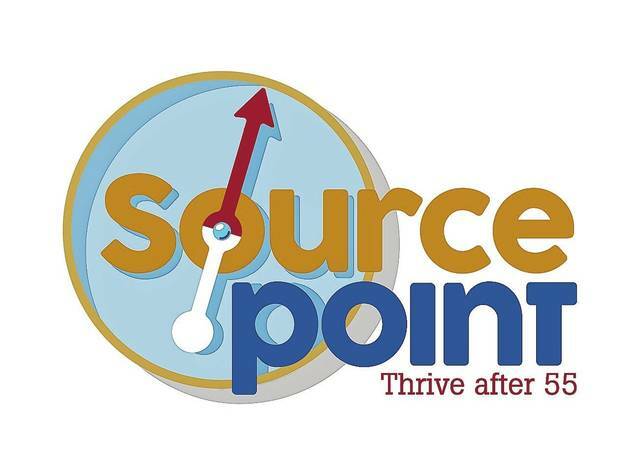 Looking ahead to the next five years, Horrocks said, SourcePoint is aiming to improve its services while keeping its promise of no waiting list for home care services. Horrocks said other goals for the next five years are to take more education programs into the community and to make SourcePoint and its programs more visible and accessible. “We are known for our services and those couldn’t be done without community support,” Horrocks said. Horrocks noted in a letter to the editor last week that this levy would be his last before he retires. The levy will take effect in January 2019.